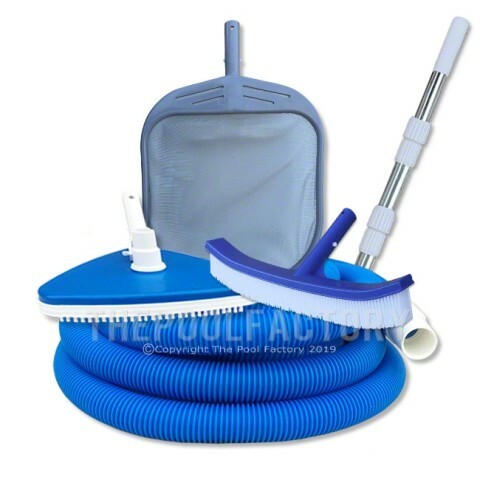 Buy in bulk from The Pool Factory and save! 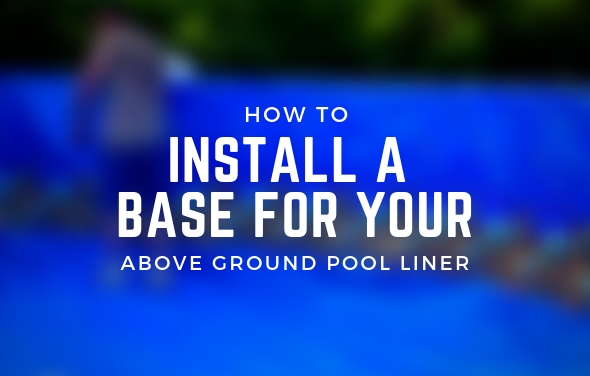 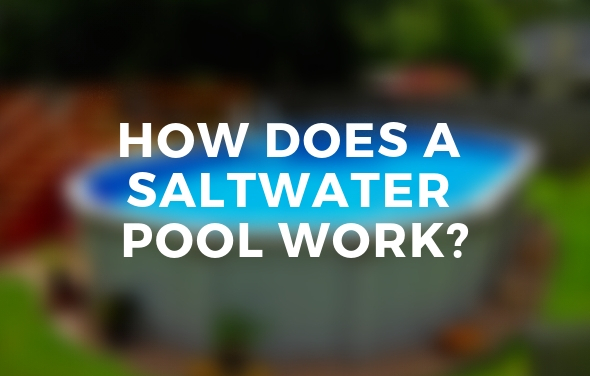 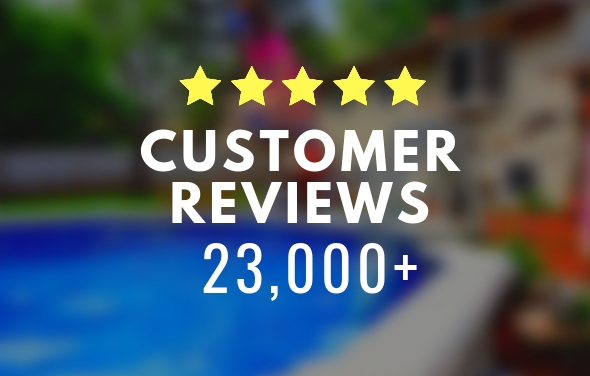 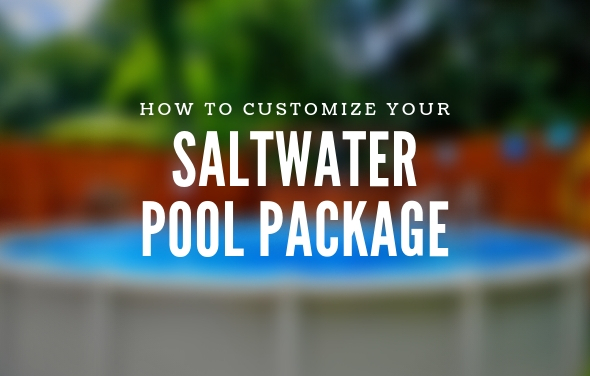 Whether you need the basics or the works our pool maintenance packages offer terrific savings on the essentials for your above ground pool. 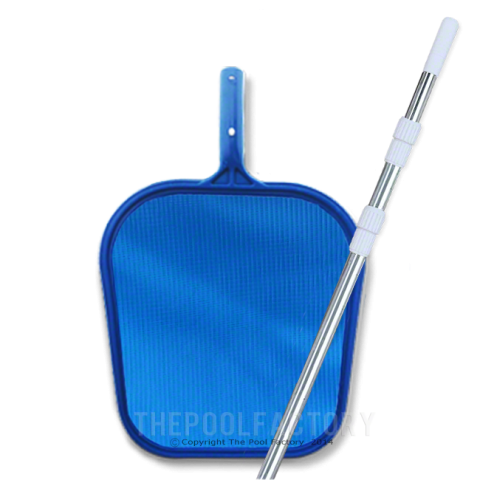 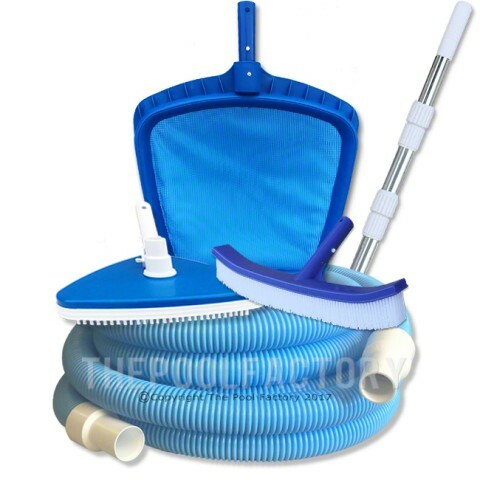 Find all you need to keep your pool clean and maintained with our selection of swimming pool cleaning accessories!